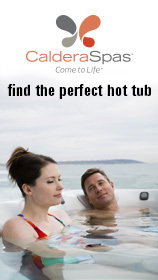 Complete Spas are an award-winning company, supplying the Midlands with quality US Spas & Swim Spas. We offer complete Pool maintenance and refurbishment services and stock an extensive range of water treatments and accessories for spas and pools. 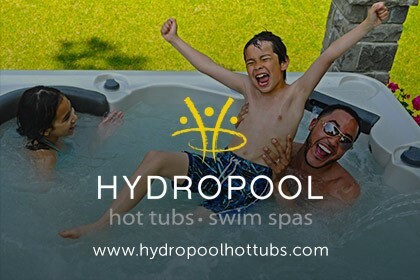 Products include Hot Tubs, Chemicals, Spa and Pool accessories, Pool equipment and enclosures, Swim spas and saunas, cedar Gazebos and Garden Rooms, and Saffire grill Outdoor Ovens. Services include pool servicing and refurbishments, spa servicing and repairs and Hot tub relocations.